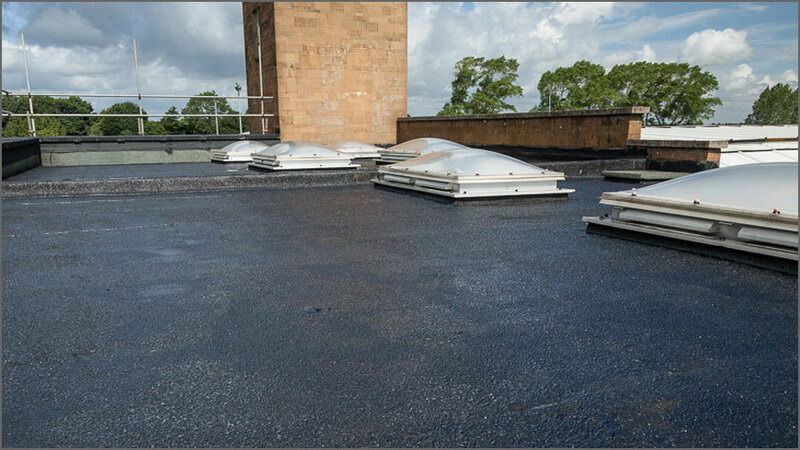 Esha SA Primer is a solvent based cold applied bituminous primer for use with Esha SA roofing felts and Esha Universal SA on metal, concrete, stone or timber (¹). (¹)Compatibility to substrate has to be tested. 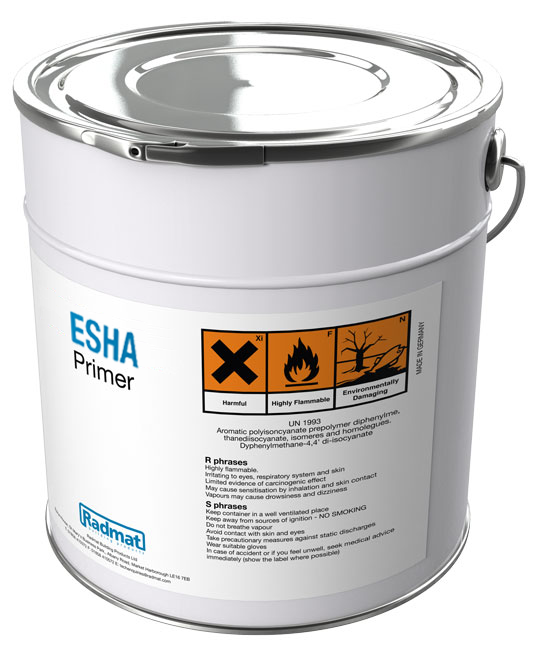 Esha SA Primer is ready for use, and should not be diluted or mixed with other products. 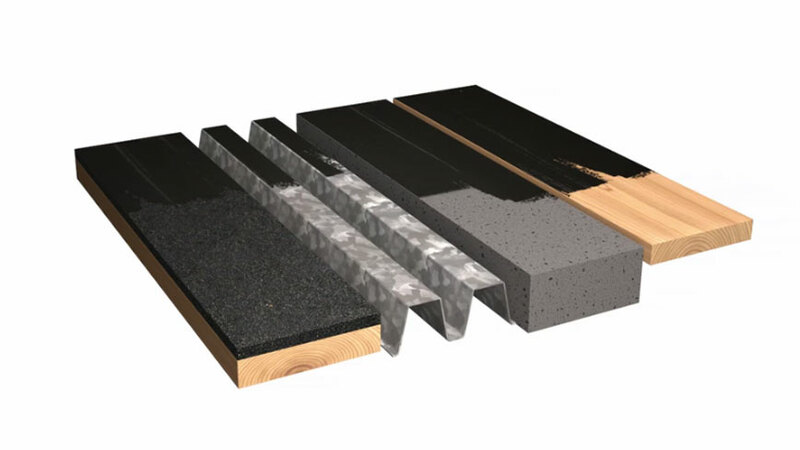 The substrate must be clean, dry and smooth. Apply Esha SA Primer with brush or roller only during dry weather conditions, no moisture is allowed between primer and substrate.